The B.C. Liberals are closely watching what sort of impact the new 15 per cent Foreign Home Buyers tax will have not just on the economy but on voters. No one who pays B.C. 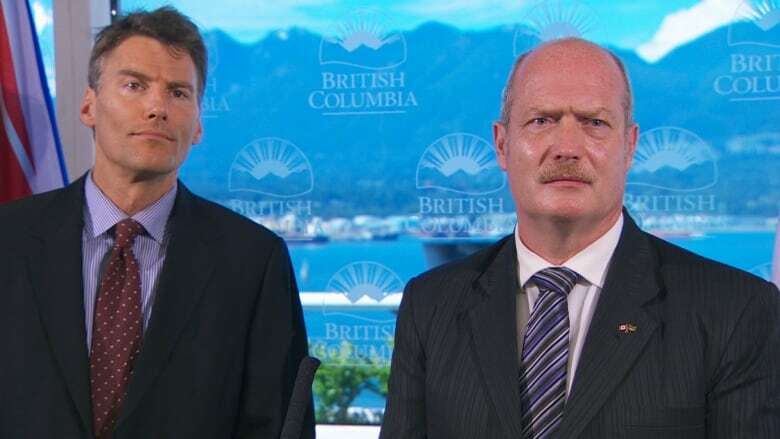 's new foreign home buyers tax will get to vote in the province's next election but many who won't pay the tax will feel its impact, which could make a profound difference for what people think about Premier Christy Clark and her B.C. Liberal government. That's why the implementation of Canada's first foreign home buyers tax is the biggest political risk Clark has taken since entering office. "This is the biggest tax increase that I have ever brought in since I have been premier," said Clark in a one-on-one interview this week in her Victoria office. "Not a penny of it is a tax increase for Canadians or British Columbians, but none-the-less it is a very big and bold step for us. "I was determined to do it because British Columbians have the strongest economy but we didn't work to get there so people couldn't afford homes in their own city." During the past year the government has often rejected any sort of tax to cool the housing market. On January 12 Clark rejected a proposal from the City of Vancouver to consider foreign home buyers taxes. "Some of the proposals the city has brought forward would mean taking a bite of the equity in people's homes and we don't want to do that," she said. 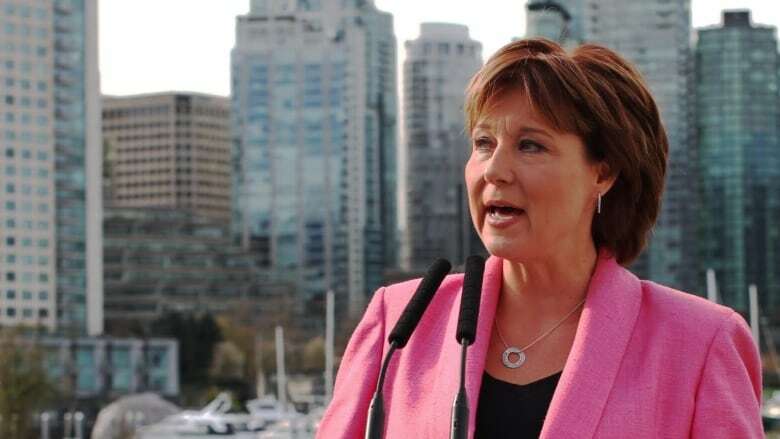 The sentiment was echoed by her cabinet colleagues including Mike de Jong on February 16 when he said, "we encourage people to come to British Columbia to invest." On March 17, housing minister Rich Coleman warned of the impact a tax could have on those depending on their home values increasing. "People's houses in many cases have become the investment that helps them retire so we can't drive value out of someone's house, that is someone who may want to invest in their children or grandchildren." he said at the time. There is no surprise that some people are skeptical about the change in policy considering the next provincial general election will be on May 9, 2017, with housing affordability quickly becoming the most important issue for voters. One explanation from Clark about the apparent flip in direction is that, "tax policy is by necessity secret." "If we had given a single hint that we were working on a foreign tax and collecting data so we could have implemented a tax, we would have had a huge rush on the market from overseas," she said. The BC Liberals have also allowed their chief opponent, the BC NDP, to dictate the conversation on housing by proposing taxes months ago. Now though, a perception that the government has solutions in place to deal with British Columbians being able to afford Metro Vancouver housing prices could backfire as the economic reality settles in about what a tax like this may do. "We don't have an absolutely iron-clad notion or forecast or prediction of what the impact of this is going to be," said De Jong about the unpredictability of the tax. The goal of the foreign home buyers tax is to allow more Vancouverites to enter the red hot housing market rather than foreign buyers. If international buyers don't back away, the tax could contribute more than $1 billion a year, based on estimates, to a fund designed to address affordability. But, the 15 per cent tax could also be so prohibitive that the tap closes on money flowing into Vancouver and that would lead to Clark's biggest concern: diminishing equity for homeowners. "I don't think that is a likely outcome based on what we have seen around the world. We have chosen a 15 per cent tax deliberately because that is what they do in Singapore, it's what they do in Hong Kong," said Clark. "We are not going into unchartered territory because we have the experience of Australia where people did not lose equity. And we have the example of Singapore and Hong Kong where this is the number they chose." But not everyone shares Clark's optimism. UBC Sauder School of Business housing expert Tom Davidoff expects an exodus of foreign buyers that have been the driving force behind the record breaking profitability of Metro Vancouver's housing market. "A $5 million house, $750,000 just strikes me as prohibitive," said Davidoff. "Part of what draws foreign money to Vancouver is the feeling that 'I'm safe here.' When you start to throw up roadblocks, alternative investments start to be more attractive." 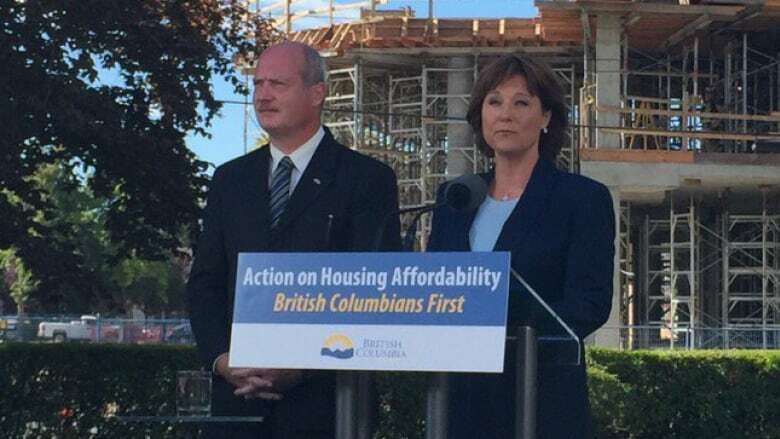 But as with any risk, there is a potential reward and for Christy Clark that could be a more affordable Metro Vancouver for home buyers, and an election win next May on the back of a tax no one could have guessed was coming.